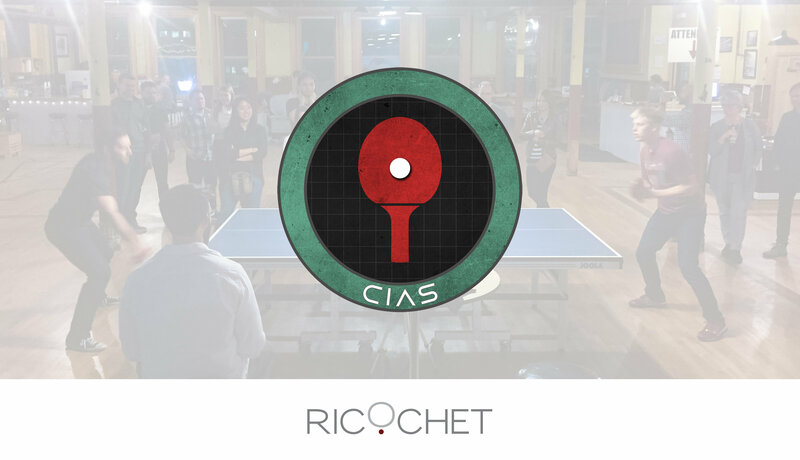 Dust off that paddle, perfect you’re wicked awesome serve, and get ready for the cut-throat action that is The CIAS Ping-Pong Tourney. Whether you want to actually play, or just watch, it’s going to be a great evening. We’re once again going to hold the event at Ricochet in the East Village, and if you’ve never been there, now’s the time to go!